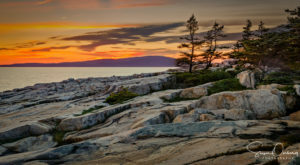 The scenery in Maine is one of our favorite things about living in the state. From beautiful views over the Atlantic to panoramas that stretch clear to Canada, there is no shortage of ways to enjoy the scenery. 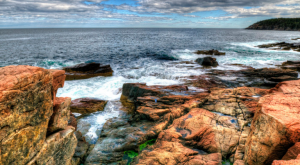 Here’s a short list of some of our favorite scenic overlooks. 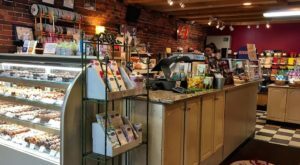 Located throughout Maine, these are places you can stop what you’re doing and simply appreciate the land. Take a few minutes, stop and let yourself appreciate what we’re so lucky to have. 1. The summit of Mt. Battie in Camden. 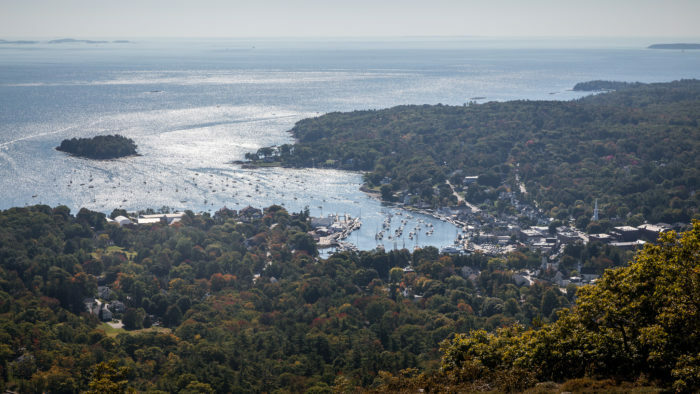 Head to Camden Hills State Park and drive up to the summit of Mount Battie. 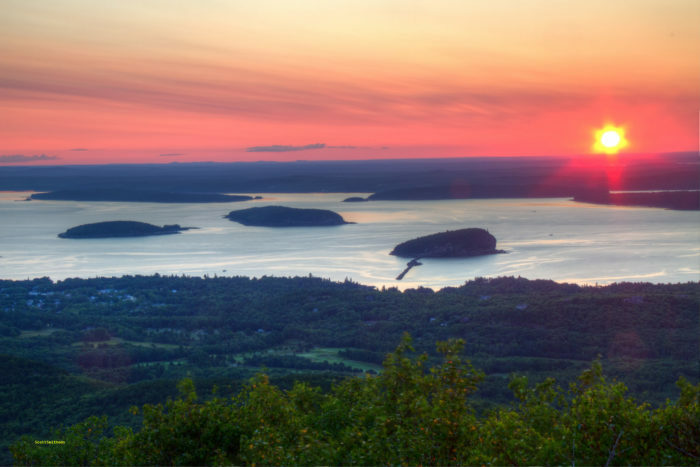 Your impressive view will include Penobscot Bay, the town of Camden and the Camden Hills further afield. In addition to the view, there's a stone observatory with an inscription by Maine poet, Edna St. Vincent Millay. 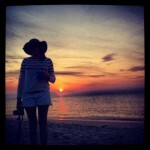 She often came to the area and was inspired by its beauty. 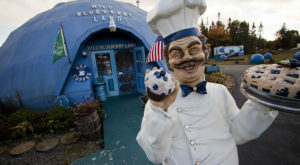 Once you're there, you'll understand why. 2. The summit of Cadillac Mountain in Acadia. 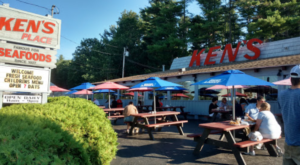 This much-loved view is one of the most famous in Maine. 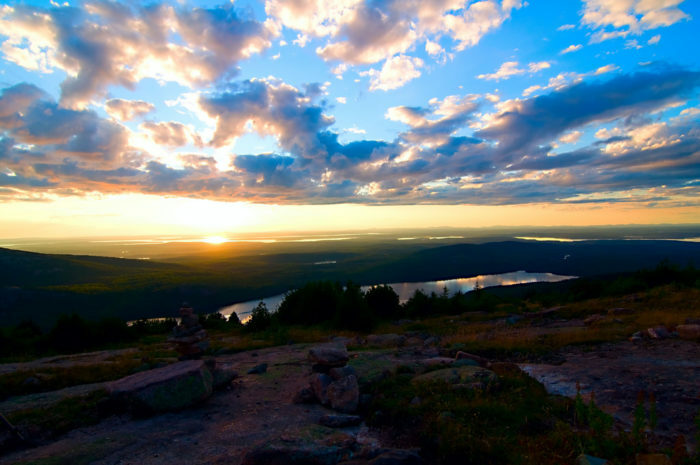 The 1,530-foot peak is the tallest in Acadia National Park and provides the first American glimpse of the sun between mid-October and early March. While you can hike to the top, many people take advantage of the road that leads to the top and simply make the trip in their car. 3. 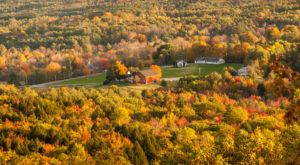 More specifically, check out the Blue Hill Overlook. It's just as beautiful at sunset. 4. The view from the top of the Westin Portland Harborview Hotel in Portland. While not exactly a "scenic overlook," we thought it was worth including this Portland view in our list of favorites. 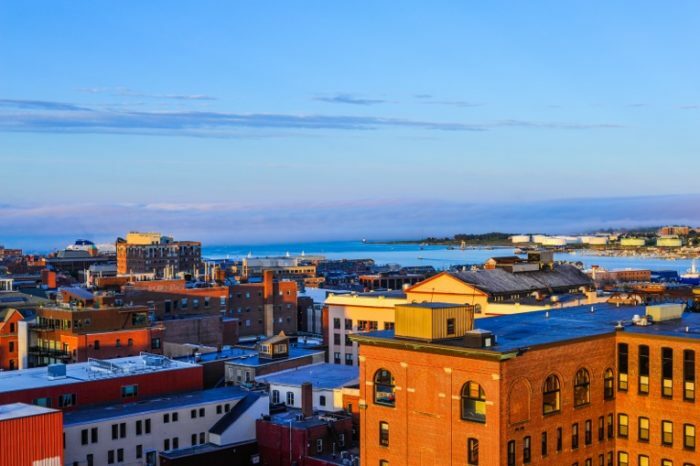 Head to the top-floor bar and restaurant for unparalleled views of the Harbor. It's, apparently, not just a clever name. 5. 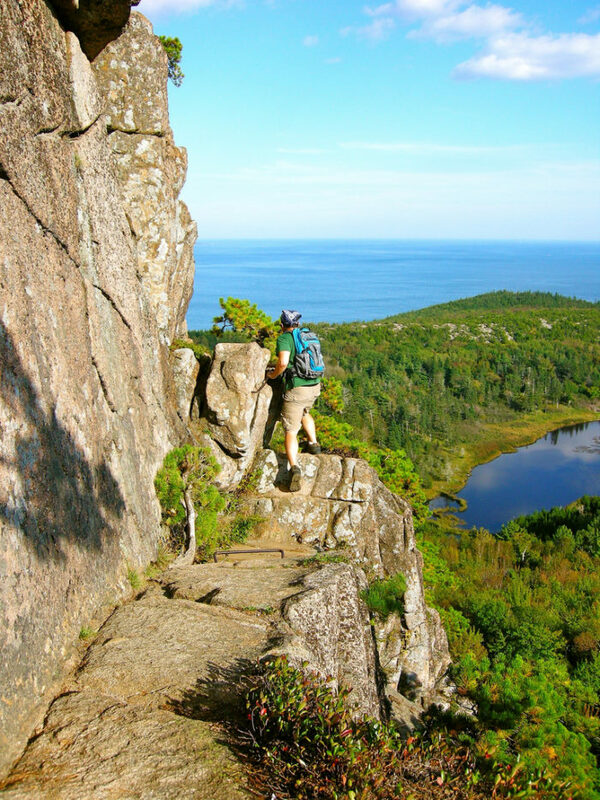 The view from the steep Beehive Trail in Acadia. It's short, but VERY steep. If you can get past that and manage to look off into the distance you'll be treated to another fantastic view over the ocean from Acadia. 6. Cole Overlook off of I-95 heading North. 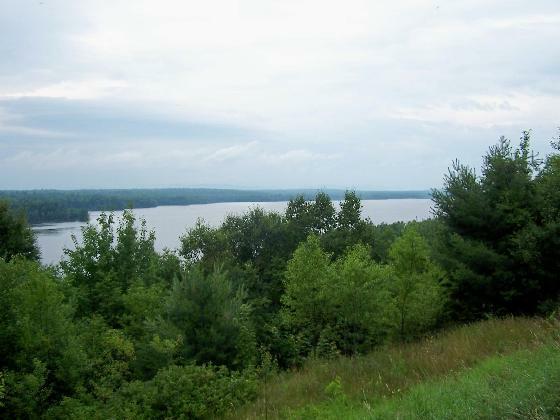 This beautiful overlook is special because it's only available if you're headed North on I-95. Southbound cars don't have the opportunity to pull over. But, if you're one of the lucky ones, you can stop near mile marker 252 and see lovely Salmon Stream Lake with Katahdin in the background. Oh, yeah. THAT might be why this one is special. 7. 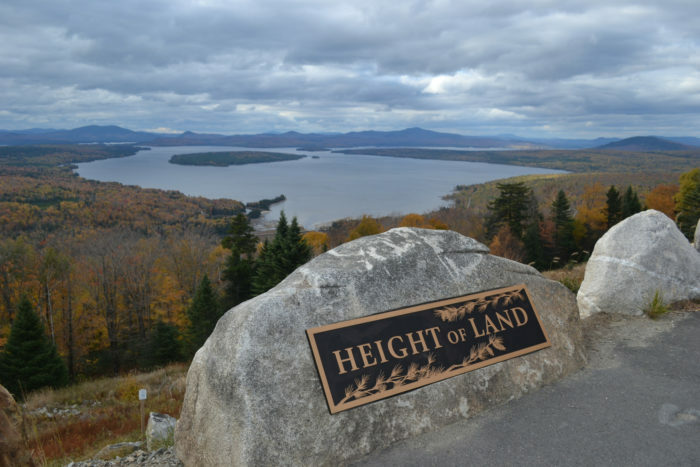 The Height of Land near Rangeley. The phrase "height of land" refers to the division between two watersheds. 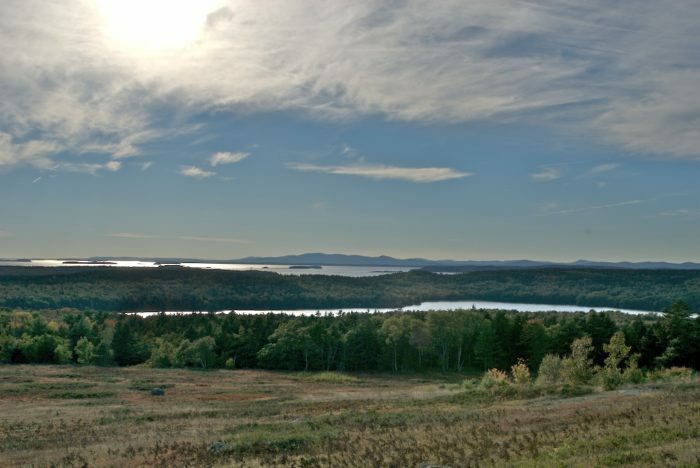 This one, off of Route 17 near Rangeley, is a picture taker's paradise that features an incredible view of Mooselookmeguntic Lake. 8. Caterpillar Hill near Sedgwick. You'll get this view of the Camden Hills, Walker Pond and Eggemoggin Reach by pulling over to the side of the road on Route 15 near Sedgwick. 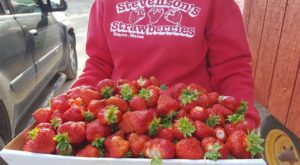 The view is beautiful at any time of year, but try to take a trip in late August when the blueberries will be in bloom, making the entire area glow red. 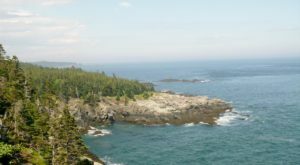 If you prefer your scenery with a few spine-tingles, check out these slightly more terrifying views in Maine!